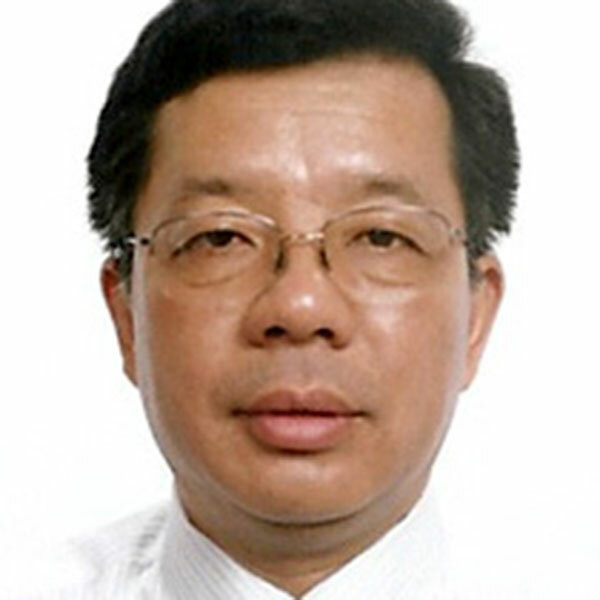 Yi Qian, professor of electrical and computer engineering. Yi Qian, professor of electrical and computer engineering, has been named an Institute of Electrical and Electronics Engineering (IEEE) Fellow. He is being recognized for contributions to wireless communication networks and smart grid communication architectures. Qian, who joined the College of Engineering at the University of Nebraska-Lincoln in 2009, earlier this year began his tenure as editor-in-chief of IEEE Wireless Communications magazine. Before coming to the College of Engineering, Qian worked in the telecommunications industry, academia, and the government. His research interests include information assurance and network security, network design, network modeling, simulation and performance analysis for next generation wireless networks, wireless ad-hoc and sensor networks, vehicular networks, smart grid communication networks, broadband satellite networks, optical networks, high-speed networks and the Internet. He has high impact publications or patents in all these areas.